marimo, the authors of this site, she is a traditional, home-style, Japanese cooking specialist. She learned to cook from her mother and grandmother. Her father was a chef at a Japanese embassy, and he taught me about preparing dishes for home parties. She was very fortunate to have these influences in my life from an early age. She has lived in New York and Paris, where she experienced the local lifestyle and cuisine. While she was abroad, She discovered how popular Japanese cuisine is, it was then she decided to start a cooking class. She started arigato.kitchen as a cooking class to communicate Japanese food in English. 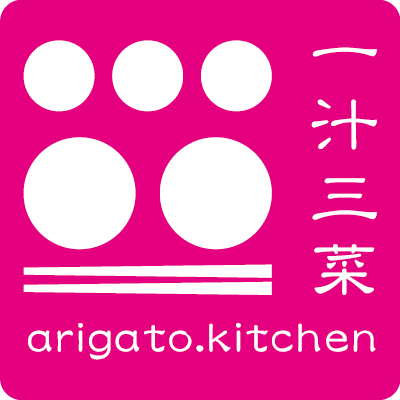 The contents of this website, www.arigato.kitchen, including all recipes, design, videos and images, are protected by copyright and are the property of arigato.kitchen and its authors. The names arigato.kitchen, www.arigato.kitchen, and the logos used are trademarks of arigato.kitchen and the authors. No content, including recipes, videos, images, and logos, may be used, copied, or otherwise reproduced without the express written permission of arigato.kitchen and its authors. © 2017 arigato.kitchen. All Rights Reserved.